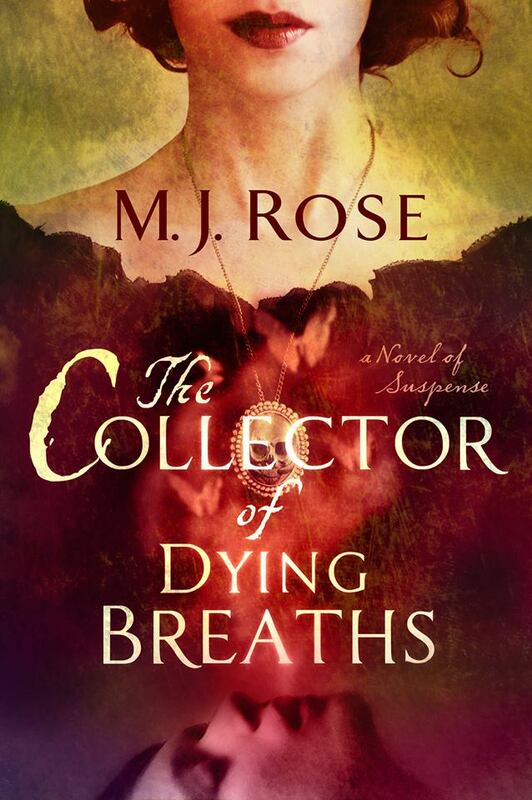 M.J. Rose has managed to imbue the world of perfume creation with a mystique and grandoure that draws readers in much the same manner that an enticing scent on warm skin draws a lover. The present and the past coincide within this read; with stories of the perfumer Renee Le Florintine, who is plucked from obscurity by none other than Catherine de Medici, and brought into her court to server as her personal perfumer. For Rene however, all things fragrant are not the rose. He soon discovers that his duties to the queen are far more nefarious than he could have imagined. He must use his gift to concoct death potions that his queen then uses against her rivals. Rene is a man with a few secrets of his own. Determained to right the wrongs and regain the losses of his past, he becomes obsessed with reanimation of the dead. Armed with a store of ornate bottles containing the 'last breaths of the dying', Rene is a man bound both by his passion for creation and his duty to destroy. The link to modern time can be found in the story of Jac L'Etoile. Jac is a woman struggling with her own spectors of grief and loss,doing all she can to distance herself from the perfuming world into which she was born, and the powerful psychic images that the scents found there evoke. When her work as a mythologist puts Rene's journals and their alchemical secrets in her lap; the lure of possibility is too great to resist. This book has much to offer the reader. There is of course the historical aspect with Rene and his tale of court and crown. There are the almost magical elements of both alchemy and reincarnation. There are two perfectly heart wrenching tales of loss. Let's not forget lies, intrigue, and mystery. If that's not enough...there is romance, romance, romance. Readers who are not familiar with the writings of MJ Rose will be happily surprised to find tha this is not the first story involving Jac. Not to worry though the story found here does well as a stand alone. Readers will also be impressed by the share amount of research that has gone into Rose's descriptions of the uses of oils, scents, and the like. She seamlessly incorporates the nuts and bolts of the machine into the story in such a way that one is never distracted from the beauty and flow of said work. The only true negative of this astounding read is the slowing down of the plot toward the end. This is an engrossing and stimulating read that is sure to pique your interest, light your fire, and stir your soul. 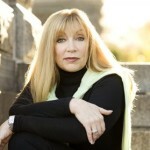 For more information on M.J. Rose and her novels, please visit her website. You can also find her onFacebook, Twitter and Goodreads.